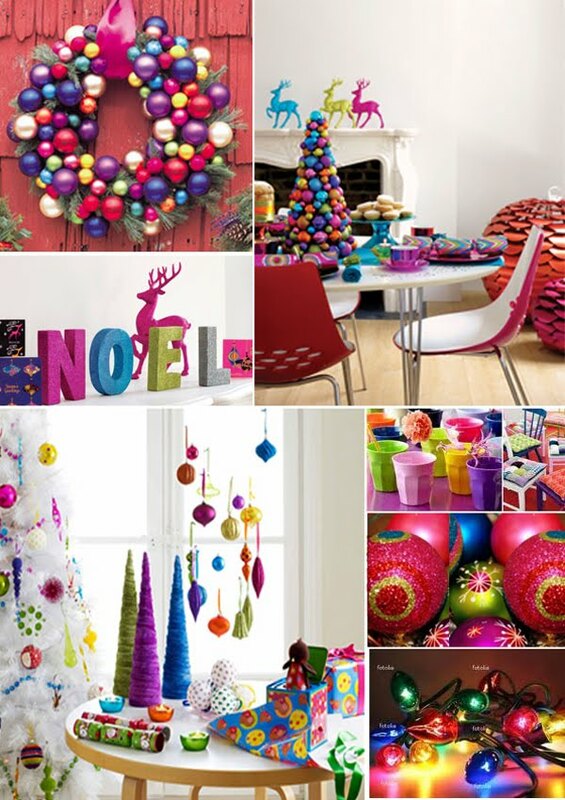 With Christmas fast approaching I’m sure you are all decorating and shopping for those Christmas gifts. If you haven’t started, don’t worry I have found inspirational material to help you get in the mood. 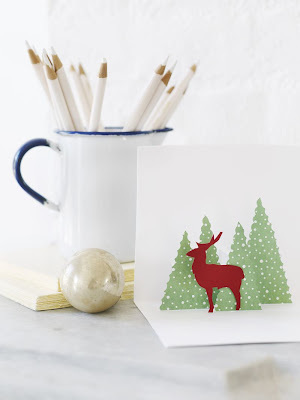 This is an example by Pippa Jameson showing us some a Christmas styles you can decorate your home in. Don’t you guys love the bright colours in this one? The glitter adds a nice touch. Check out other examples here. 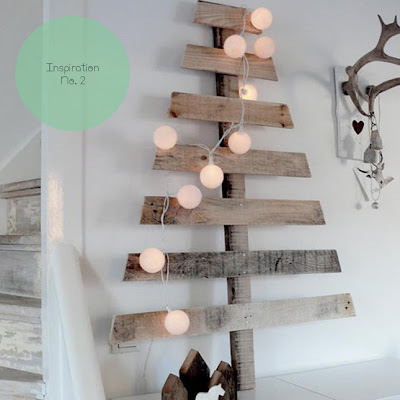 Do you want an alternative Christmas Tree that doesn’t look cheap or cause a big mess? Here is Igor’s alternative inspiration from ‘Happy Interior Blog’. What a great example to maybe recycle and have a unique tree for a special Christmas. If you love to get your hands dirty like me then you may want to give a go in doing some DIY! Here’s a great example of a simple but effective Christmas card design by ‘Sweet Paul’. I hope you are tingling with Christmas excitement. Have a Merry Christmas and a Happy New Year!